GANG OF FOUR 40th Anniversary of Entertaiment! “Entertainment! is one of those records where germs of influence can be traced through many genres and countless bands” (Allmusic) One of the most influential and groundbreaking bands to rise from the British punk scene in the late ’70s was GANG OF FOUR. 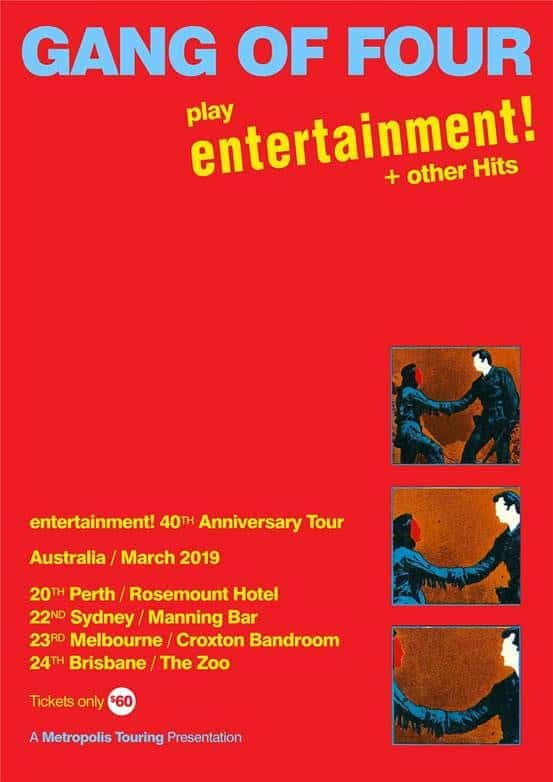 To Celebrate the 40th Anniversary since the release of their debut album Entertainment! they will play the album in full + other Hits; I Love a Man in Uniform, What We All Want, Paralysed, To Hell With Poverty and more! “And the rubbers you hide in your top left pocket” they asked the group to change the word rubbers to rubbish for fear of causing offence. The band refused and the appearance was cancelled. When they finished the album and played it to their record company, EMI mystified asked “Is this the demo?” to which the band said, “No. It’s the album”. EMI left it as it was and it was put out without any polishing. As with any boundary breaking record, Entertainment! has subsequently been the source of a continual stream of copies and copies of copies, but even as the imitations continue, GANG OF FOUR’S debut remains singular, a powerful call to arms and out of apathy Entertainment! was named. 5th Greatest Punk Album of All Time (Rolling Stone) 8th Best Album of the 1970s (Pitchfork) Kurt Cobain (listed Entertainment! 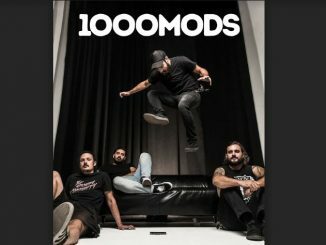 as 13th on his Top 50 Favourite Albums in his journal. Michael Hutchence cited GANG OF FOUR as a major influence on INXS (Anthrax was used in Richard Lowenstein’s movie Dogs in Space which featured Michael Hutchence). They were also influential on the likes Fugazi, Bloc Party, Franz Ferdinand. 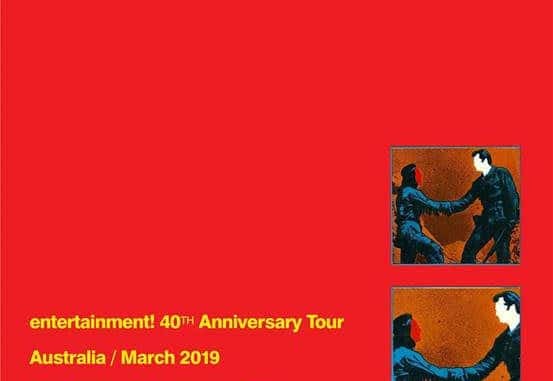 Join GANG OF FOUR as they Celebrate the 40th Anniversary of the album that kick started it all and changed the musical landscape, Entertainment!